The Blue Stag Saloon, where an employee was charged and later convicted for selling cocaine to an undercover cop, will serve a seven-day suspension per an agreement reached with the liquor authority. The restaruant's owner said he has fired the people responsible and made changes to ensure it won't happen again. 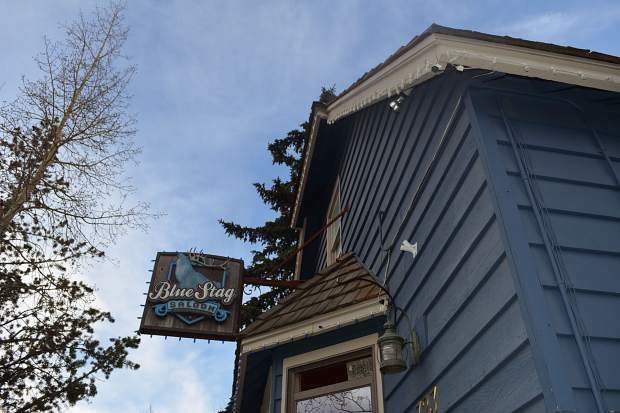 The Blue Stag Saloon will close down for seven days this summer as part of an agreement with the Breckenridge liquor authority to discipline the restaurant for several violations, including an incident last year when a former employee sold cocaine to an undercover police officer at the business. 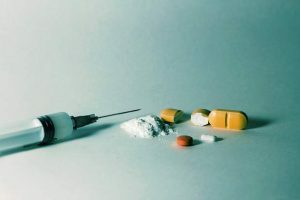 That buy was part of a larger investigation last year that led to 21 arrests and revealed brazen drug sales occurring in bars across Summit County. The Blue Stag is now the second business to be sanctioned for its involvement. Proceedings for Hero, another bar implicated in the bust, are scheduled for June. Owner Terry Barbu, who also owns Flipside Burger and BoLD, apologized to the liquor board for the incident and assured them he had made changes to keep it from happening again. Under the terms of the agreement, which at press time had not been formally signed, the Blue Stag would serve the remaining 23 days of its 30 day liquor license suspension if any other violations occur. Barbu will also pay a $1,000 fine. The agreement also covers an underage drinking violation and a failure to report a fight, both of which occurred in the past year. At a Tuesday meeting of the Breckenridge Liquor and Marijuana Licensing Authority, two board members said they were concerned the penalty was too light, but the agreement was still unanimously approved. 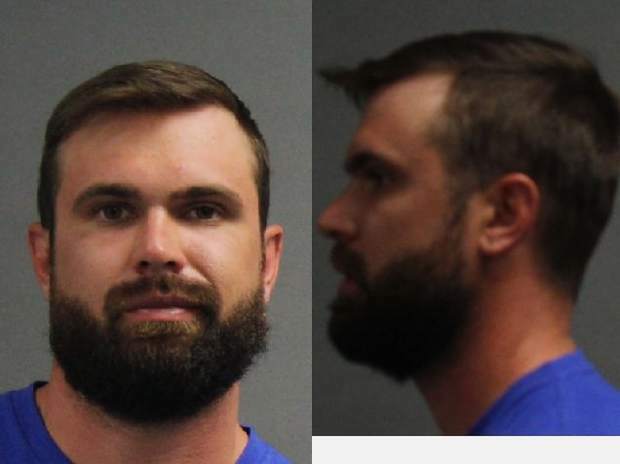 According to arrest affidavits, the former employee, William James Conklin, sold a gram of cocaine to an undercover cop two times at the Blue Stag on Dec. 2, 2016. 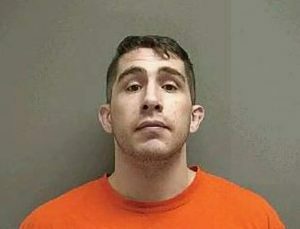 He was convicted of controlled substance possession and sentenced on April 3 to 13 days in jail, 70 days in residential custody and two years of probation, according to court documents. 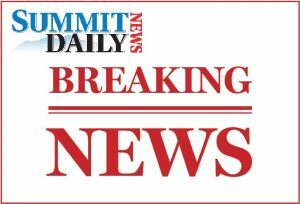 Barbu told the liquor board that he immediately fired Conklin after learning of his arrest in a Summit Daily article. 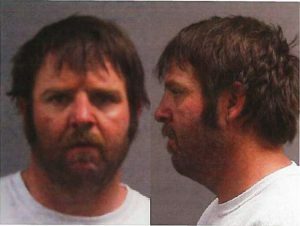 Conklin, Barbu said, had only been employed at the Blue Stag for three months. His background was not vetted because of labor shortages in town, Barbu said. The hiring squeeze may have also contributed to the underage drinking incident involving an employee who had used a fake ID in her job application, Barbu’s attorney Wendy Hickey said. That employee was also fired. Barbu wasn’t involved in those hires, he said, adding that he has since replaced his managers and also brought on a new operations manager. Under the terms of the agreement, The Blue Stag will verify that all of its employees have undergone TIPS alcohol certification and will have two managers trained as TIPS instructors. All employees will now read and sign a code of conduct before starting work, Barbu said. By the end of August, 80 percent of staff will also undergo a sexual assault prevention training known as Safe Bars, and local police will train management to better spot fake IDs. Barbu said he has been in the restaurant business for 27 years and never had a violation like this before. He was spread thin, he said, because he was working on a new restaurant and may not have been monitoring the Blue Stag as closely as he should have. “There’s going to be more expected of you because of your experience, and by that I mean less slack or violations,” authority chair JB Katz said. Board member Leigh Girvin, however, felt that the penalty was too light and that other businesses have faced comparable penalties for lesser violations. Barbu countered that the seven-day closure would mean roughly $40,000 in lost revenue, which would be significant. Girvin ultimately joined the other four board members in approving the agreement, in part because of the looming 23-day suspension if the Blue Stag fails to meet its terms.